The theater committee is thrilled to announce the cast for its upcoming production of “You’re A Good Man, Charlie Brown”. 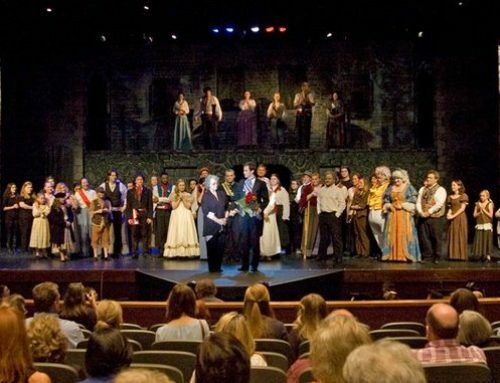 Sponsored by Southern Bancorp and Teague Auto Group, the production will run March 1-3, 7-10, 2019 in the Callaway Theatre. 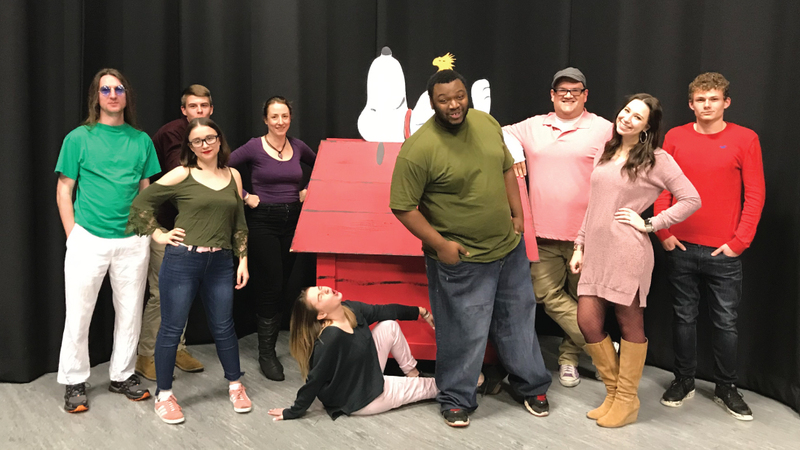 Charles Schulz’s beloved “Peanuts” characters come to life in Clark Gesner’s beloved musical “You’re a Good Man, Charlie Brown”. The whole gang is here, taking on adventures and experiences inspired by the classic comic strip. The cast includes Jacarllus Hill as Charlie Brown, the main Peanuts protagonist, who is gentle and insecure, yet so very lovable. Lainey Walthall will appear as Sally Brown, Charlie’s little sister, who is too rambunctious and unreliable and usually needs protection and guidance. Lucy Van Pelt, Charlie’s mean and sarcastic sidekick with an undying affection for Schroeder, will be played by Felice Scott. Linus Van Pelt, played by Clay Evers, is Charlie’s best human friend, who always means well and tries to smooth over every storm that arises among the gang. Distinguished by his precocious skill at the piano and his love of Beethoven, Schroeder will be played by Jimmy Martinez. Most beloved of them all, Snoopy, played by Abigail Callaway, is Charlie’s constant canine companion. The small ensemble of singer and support characters rounding out the cast are Addie Bosanko, Tyler Cunningham, Sarah Faith, and Holland Ruff. For more information about “You’re A Good Man, Charlie Brown” please call the SAAC office at 870-862-5474.